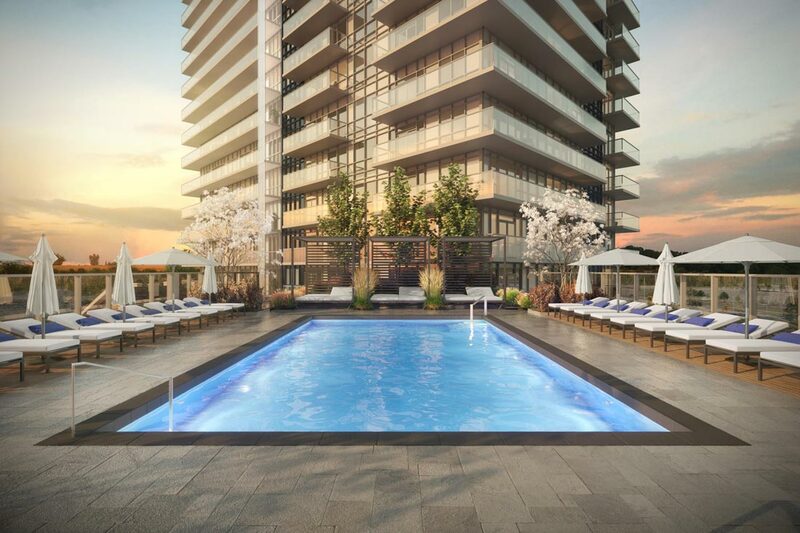 Erin Square’s prime location keeps you connected to the best of Mississauga and just a short drive to the Erin Mills GO station and major highways 403, 407, and 401. 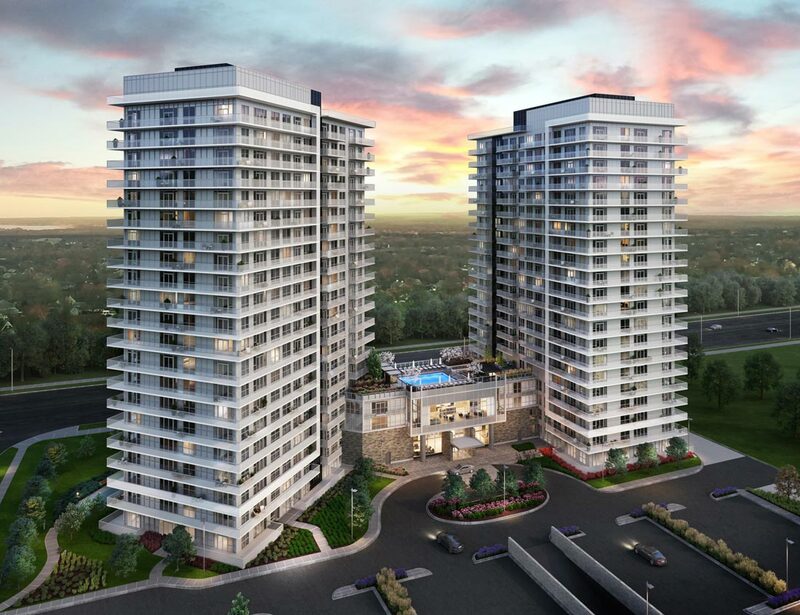 Located close to Erin Mills Town Centre, Credit Valley Hospital, public transit, the Pearson International Airport and all major highways, the world is at your doorstep. 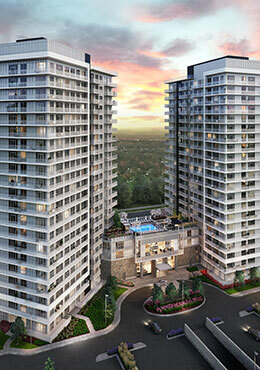 Erin Square Condos will be twin towers and the 5th and 6th newest buildings in this master planned community. 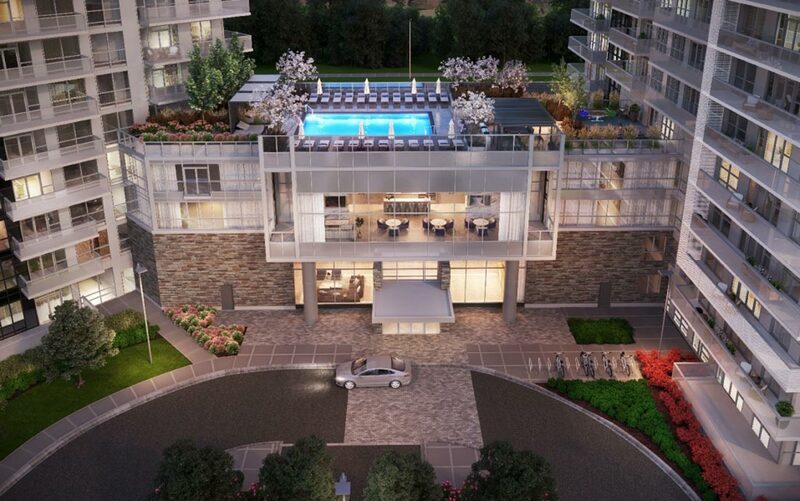 For investors and end users this will be your last chance to own in this stunning development in the Winston Churchill neighborhood. Both Towers will share a stylish modern lobby and common amenities including 24/7 Concierge, Cardio Fitness Studio, Yoga/Pilates Area, Dining Room with Kitchen, Extensively Landscaped Grounds and Walkways, Urban Party Room with Bar, Indoor Pool, Steam Rooms and Saunas, Alfresco Terrace with BBQ. 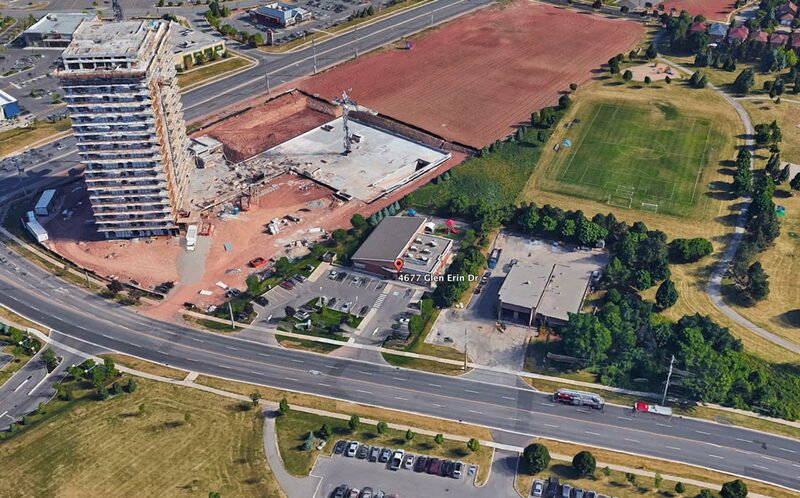 Walk to John Fraser Secondary School, Credit Valley Elementary School. 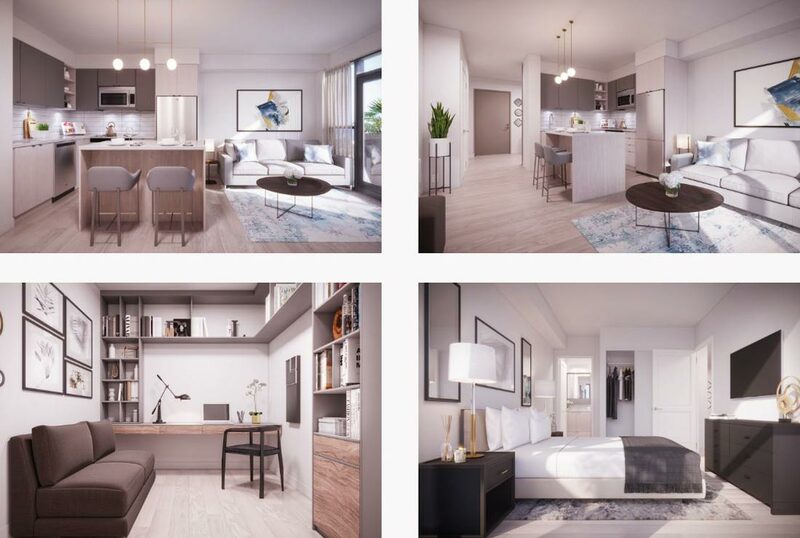 Spacious suite sizes from 655 square feet to 1155 square feet with 9”foot smooth ceilings with floor to ceiling windows. Also, Laminate flooring all throughout, premium built in appliances, spa inspired bathrooms, contemporary kitchens with stone counter tops, undermount sink, backsplash and a lot more to choose from during your private décor appointment. Register Today for Platinum VIP access this Spring. 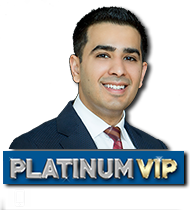 Secure your unit and get the Platinum VIP pricing saving you $10,000-$50,000 before the project is open to general agents and other registrants in the public opening.